Japanese warplanes bombed Pearl Harbor on Dec. 7, 1941. 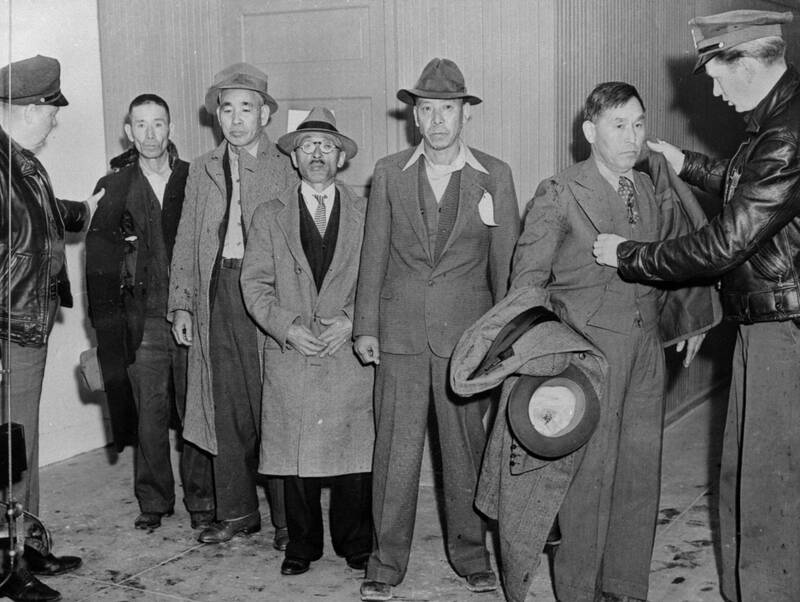 Hours later, the FBI began rounding up people of Japanese ancestry on the West Coast. This episode explores the history of anti-Asian prejudice in the United States that laid the groundwork for an assault on Japanese American communities after Pearl Harbor. Narrated by veteran actor Sab Shimono. Japanese warplanes bombed Pearl Harbor on Dec. 7, 1941. Hours later, the FBI began rounding up people of Japanese ancestry on the West Coast. Security officials suspected that if Japan attacked the U.S. mainland, Japanese immigrants would engage in espionage and sabotage. Within weeks, more than 2,000 people — mostly men — were taken into custody. 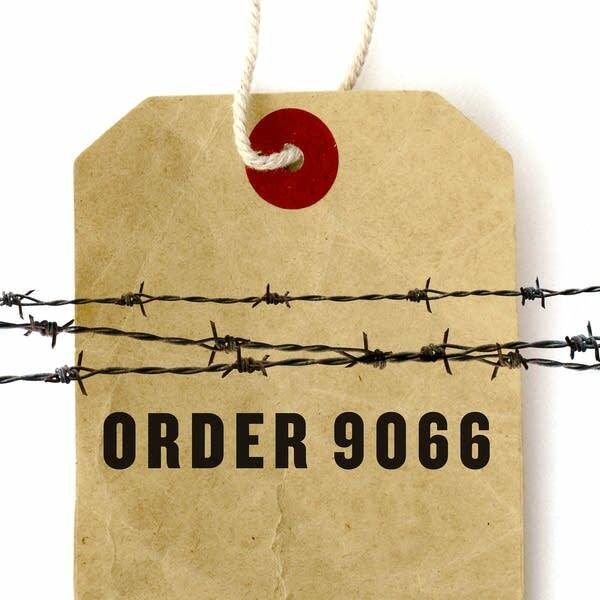 Many were shipped to prison camps in Montana, North Dakota, New Mexico and Texas. They were never charged with a crime and had no access to lawyers. This episode explores the history of anti-Asian prejudice in the United States that laid the groundwork for an assault on Japanese American communities after Pearl Harbor. People who lived through the era recall the fear set off by the FBI roundups and the drastic actions Japanese American families took to avoid appearing like traitors. They would soon learn there was nothing they could do to protect themselves from the war hysteria, and anti-Japanese hatred, unleashed in America. SPECIAL THANKS: Densho - The Japanese American Legacy Project.